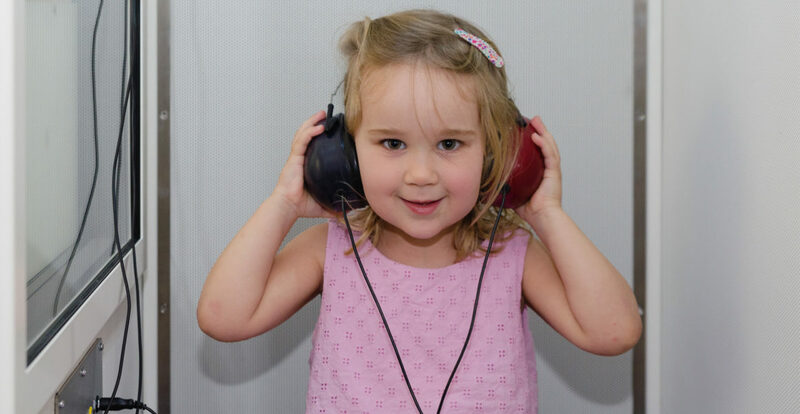 Soundhealth Hearing Clinic was established in 2009 as an independent visiting audiology practice in Wheelers Hill and began consulting at the rooms of Mr Patrick Walsh in St Kilda at the beginning of 2016. With nearly 20 years of experience as an audiologist, Chris Waterworth is passionate about helping people with hearing loss overcome communication difficulties by providing expert assessment, advice and rehabilitation of hearing loss. Chris is a certified and full member of Audiology Australia, holding a current Certificate of Clinical Practice (CCP). We can test hearing from school aged children through to adults. If referred by an ENT specialist, part of the testing is claimable under medicare. Call us at (03) 9521 7708 or drop us a line and we’ll get back to you as soon as possible.